I was introduced to Michele Gorman's writing last year when I read Christmas Carol (read my review). Then around Valentine's Day I picked up Weightless. I don't usually read chick-lit around that holiday (I'm a single gal approaching 40, murder and mayhem is more my reading taste for that holiday). Yet, I couldn't pass it up as I knew it would be a fun short story. And Weightless didn't disappoint. Next year will be my 20th high school reunion. I didn't go to my 10th. I was not in the popular crowd. I flitted between crowds, but never really belonged to any of them. So I understood Annabel's trepidation about attending her 10th high school reunion. What if the guy you crushed on throughout high school start chatting with you at the reunion? You thought he didn't even know you existed, but here he is and dare you believe that he actually seems to be happy to see you. Then mid-mental happy dance you realize he just called you by the wrong name. And not just any wrong name, but the name of the most popular girl in the school. Do you play along or correct him? Maybe he will see what a great person you are and the perfect opportunity to tell him who you really are will come up. It is a case of mistaken identity, but the other party isn't the only one discovering who Annabel truly is. 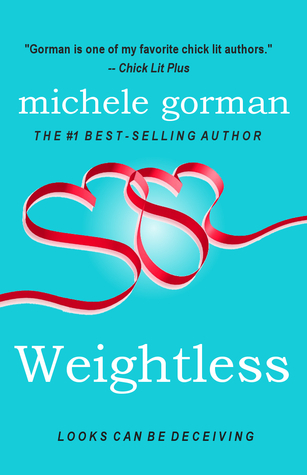 The main reason that this chick-lit novella didn't have me rolling my eyes at Valentine's Day is because of the message contained within the pages of Michele Gorman's Weightless. I like how she can entertain, yet remind the reader that who they are as a person is important and beautiful. Looking for a quick read to end your weekend or perhaps some entertainment for tomorrow's lunch break. Pick up of copy of Weightless by Michele Gorman. You may also want to pick up her newly released in the US - The Expat Diaries. 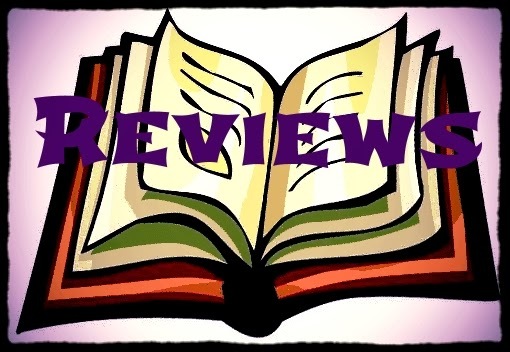 Girl Who Reads is an Amazon advertising affiliate; a small fee is earned when purchases are made when purchases are made at Amazon through the link above.